Tommy Lee Ratliff, went home to be with the Lord, on January 22nd 2019. He was preceded in death by his father, Thomas Ratliff; brother, Richard (Junior) Moser; paternal grandparents: Elijah and Julia Bryant Ratliff and maternal grandparents: Fred and Abilene McFalls Autrey. Tommy cherished the outdoors and loved working in the yard; tending all he planted and grew. 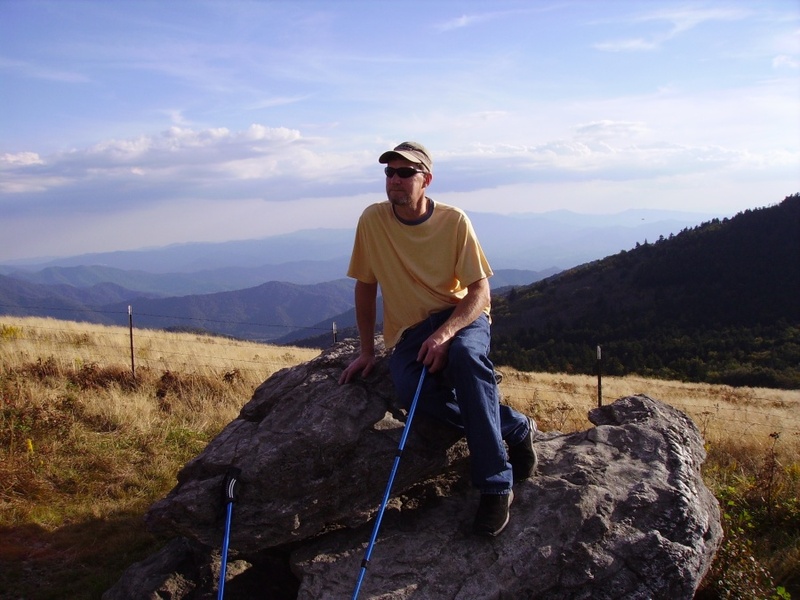 Riding motorcycles and hiking were his favorite pastimes, enjoying in both, the beauty of the mountains. Tommy was a fun loving practical joker. Never missing an opportunity to tease or aggravate, always having the time to stop and talk, with everyone he would meet. Left to cherish Tommy's memory is his loving wife of forty-four years, Ronda Young Ratliff (Kitty); a son Matthew Garrett Ratliff; his mother, Wilma Moser and her companion in life, Archie Williams, of Spruce Pine; brother, Richard (Francis) Heaton of Spruce Pine; sisters: Bonnie (Ron) Smith of Marion, Loretta (Eddie) Fields of Spruce Pine, and Barbara (Rick) Wyatt of Spruce Pine; best Friend, Roger Garland of Bakersville and brother and sister by love, Tommy and Sonna (Bug) Twiggs of the Lick Log Community. Many nieces, nephews and his cat, Bitsy, who has been a faithful companion throughout his illness, also survive. Memorial services will be held at 2 p.m. on Thursday, January 31st in the Chapel of Yancey Funeral Services. Rev. Mark Stout will officiate. The family will receive friends from 1 until 2 p.m. prior to the services at the funeral home. The family would like to thank Hospice and Palliative Care of Blue Ridge, the doctors, nurses, and support staff of the Blue Ridge Cancer Center, Mission and St. Joseph's Hospitals. In lieu of flowers, donations can be made to Hospice and Palliative Care of Blue Ridge, 236 Hospital Drive, Spruce Pine, NC 28777.